Ever wanted to go back to the future? Follow Marty McFly, he's done it before and can do it again. Or just rewatch the back To The Future trilogy? It doesn't get old! 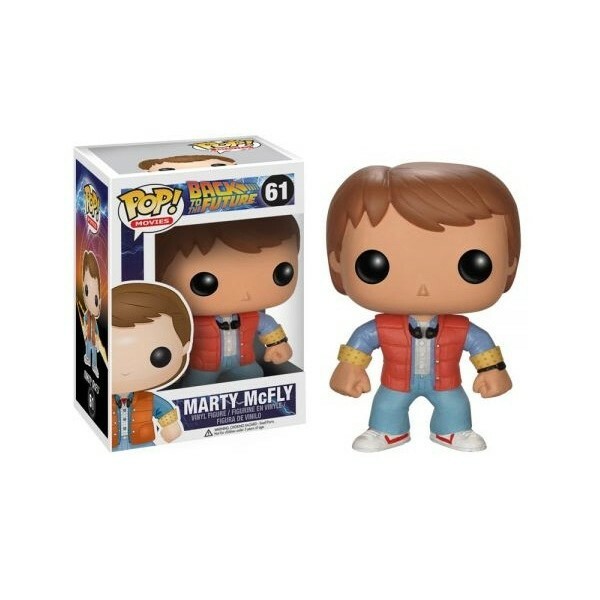 This Marty McFly Pop! is a great tribute to this cult character played by Michael J. Fox.